Hello! I was born in La Molina Peru and moved to the U.S. at the age of ten. I began my academic journey at Orange Coast College. Then transferred to Cypress College where I found a community that empowered me to co-create the Dream Catcher's Club. After two years I transferred to California State University, Fullerton (CSUF) where I earned a Bachelor's degree in Human Services with a concentration in Mental Health. I found CSUF to be a home and learned about the field of Student Affairs. My involvement as a mentor for scholars, a Titan Delegate in outreach, a Resident Counselor for the EOP Summer Bridge Program and as a NASPA NUFP Fellow, ignited my passion to work with underrepresented students. Upon graduation, I was selected to serve as the Program Assistant for Career Services at The State University of New York at Albany. After completing my time there, I pursued a graduate degree in College Counseling & Student Development from Azusa Pacific University (APU). While at APU, I served as the graduate assistant for Local Engagement at the Center for Student Action and for TRIO Student Support Services at the Undergraduate Academic Success Center. 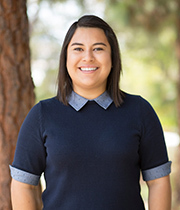 In addition, I was a Success Guide at Chaffey College where I had the opportunity to serve non-traditional students through academic advising and workshops. 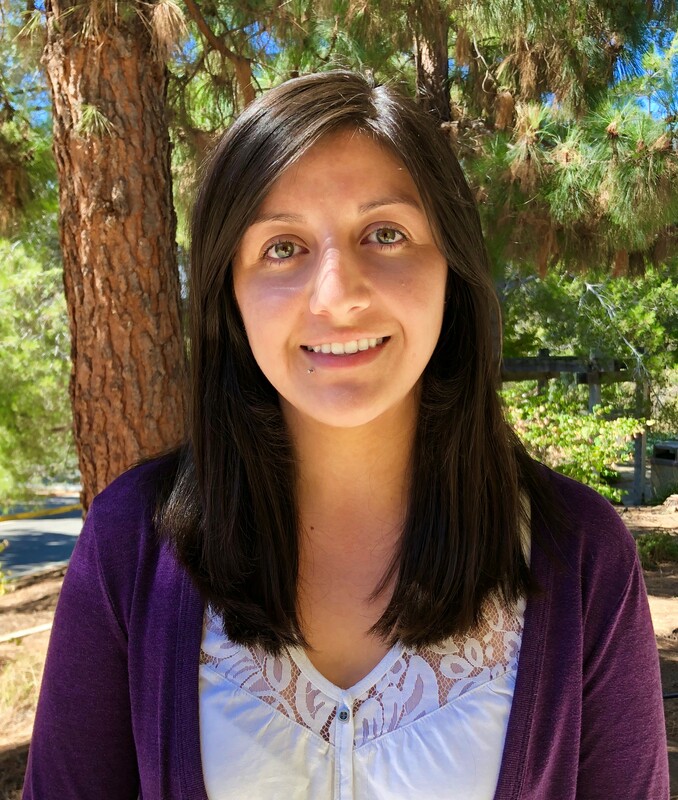 I have developed programs and workshops to support undocumented students in my various roles. My research and areas of interest focus on the intersectionality of identities. I am the first and only person in my family to receive a graduate degree, which continues to be my motivating force in empowering others. In my spare time, I enjoy writing, kayaking, spending time with my loved ones and eating pizza. Hello! 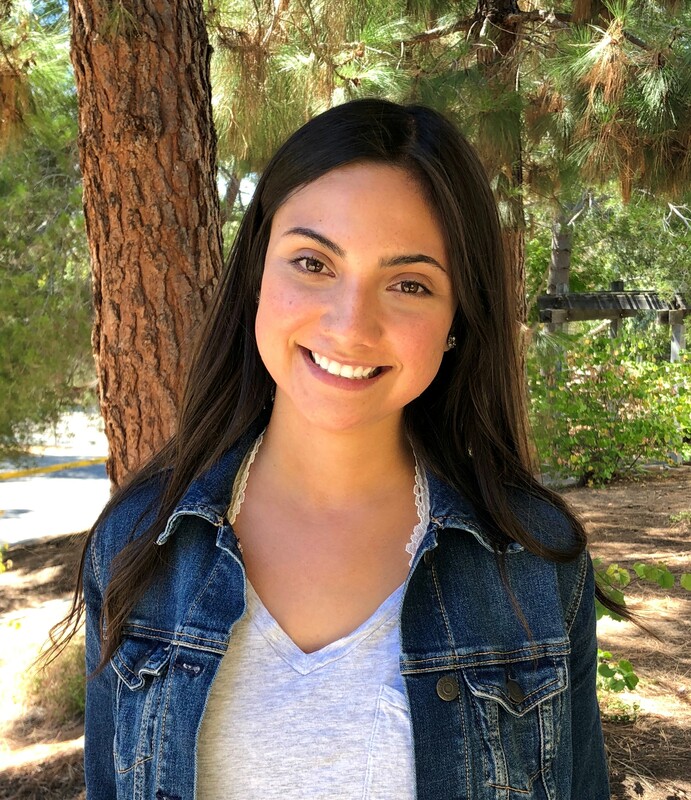 My name is Daniela Garcia and I am thrilled to be the Graduate Assistant at the Dream Center. I was born and raised in the Central Valley. I attended UC Merced where I earned a B.S. in Cognitive Science in 2017. Through my major, I had the chance to explore the psychological sciences. I learned how certain factors predominantly affect those from diverse sociocultural backgrounds. Through work experience, I learned that minorities are at a disadvantage when it comes to higher education. I am a graduate student in the Psychology M.S. program here at Cal Poly. My ultimate career goal is to be a school psychologist and serve as a resource to students and families that come from an underserved background just like I did. On my free time, I thoroughly enjoy Netflix and trying new food places. Hello! I was raised in Santa Cruz, CA where I attended Community College. It was during the two years I spent at Cabrillo College that I discovered my passion for higher education. I transferred to UC Santa Barbara and earned a B.A in Sociology, and minored in Education and Applied Psychology in 2016. I am currently enrolled in Cal Poly’s Higher Education Counseling/ Student Affairs graduate program. I am excited for the opportunity to support the efforts of the Dream Center and provide valuable resources for the benefit of the students and community at Cal Poly, San Luis Obispo. I am motivated to incorporate empathy and well-being into my tasks in the interest of welcoming diversity. I believe in empowering students and increasing access to higher education among our society. I am thrilled to be a resource to all students and excited to make meaningful contributions to the development of social justice.